Andy Serkis says people always do impressions of his movie characters when he’s shopping in supermarkets or travelling on the tube. The 53-year-old actor is best known for his motion capture work on films such as the ‘Lord of the Rings’ franchise and ‘Planet of the Apes’ and he’s flattered by the fact fans always want to talk about his movies, but he does grow a little weary of the non-stop Gollum take offs. However, he never lets the attention stop him going about his business. 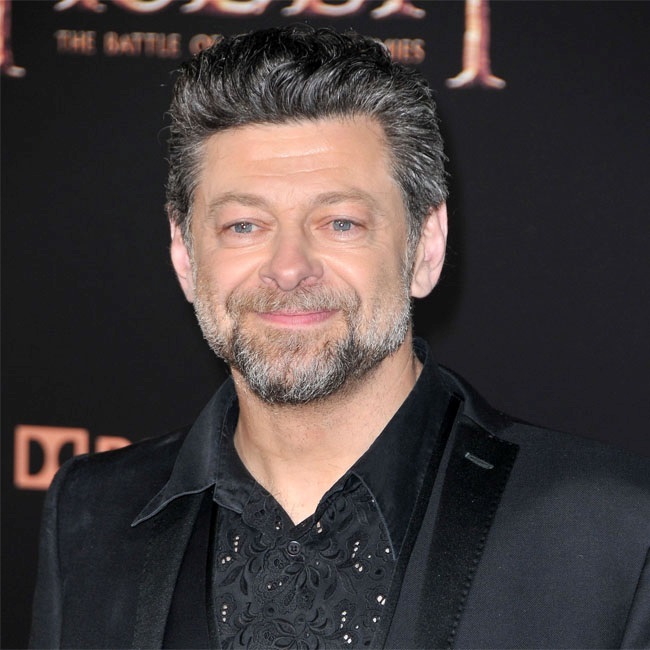 And Serkis also admitted that some people even drop their rings in front of him as a way of getting his attention, a reference to the One Ring that can provide dominance over Middle Earth in ‘The Lord of the Rings’ films and books. The British star’s other famous roles include Caesar in the ‘Planet of the Apes’ trilogy and as Supreme Leader Snoke in Disney’s new ‘Star Wars’ films.